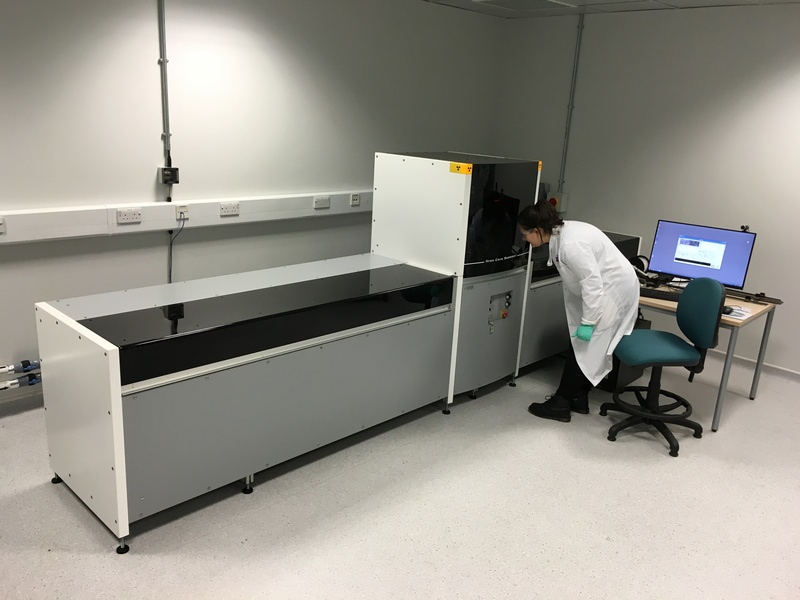 Our Cox Analytical Itrax Core Scanner is one of only 3 in the UK. It is able to scan at 200 micron resolution High Definition Imagery, X-Ray Radiography, and X-Ray Fluorescence Spectroscopy. This allows for unrivalled analysis of physical and elemental composition of peat, river, flood plain, and lake sediments.